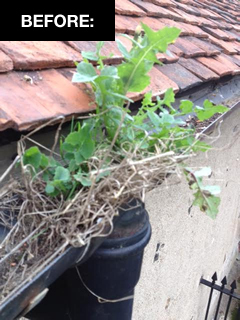 Unless a church is constantly ensuring that its gutters and downpipes are functioning correctly, it’s not being properly maintained. GutterClear provides an easy three-step process for parishes to get routine maintenance visits from one of a number of accredited local contractors, at a fixed, competitive price agreed in advance. It is just as if you were getting your Church’s boiler serviced or electrical system checked over. 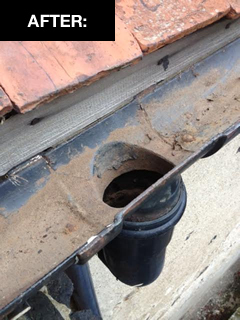 How routine gutter and downpipe maintenance can save your Church tens of thousands of pounds.